Sushant Singh Rajput was born on Jan 21st, 1986 in Patna where his father worked as a government official. He lost his mother in 2002. 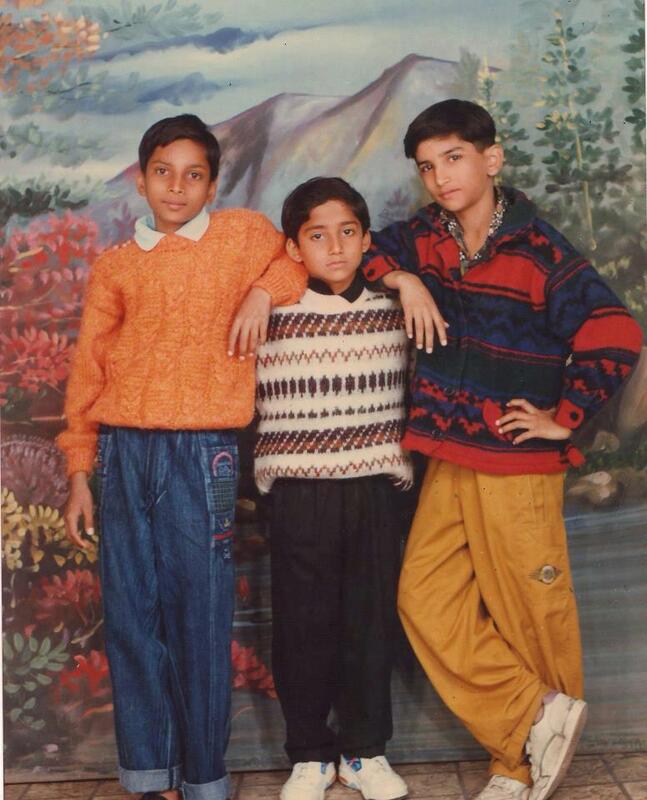 Sushant Singh Rajput has 4 sisters with him being the youngest sibling of the family. One of his sisters, Mitu Singh is a state-level cricketer. 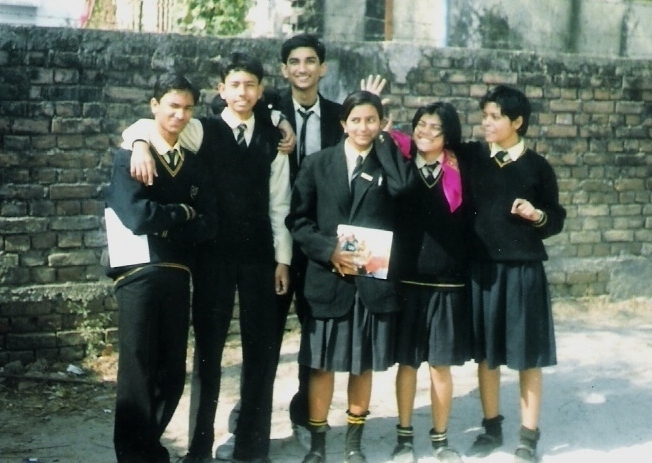 Sushant Singh Rajput did his schooling from St. Karen's High School in Patna. 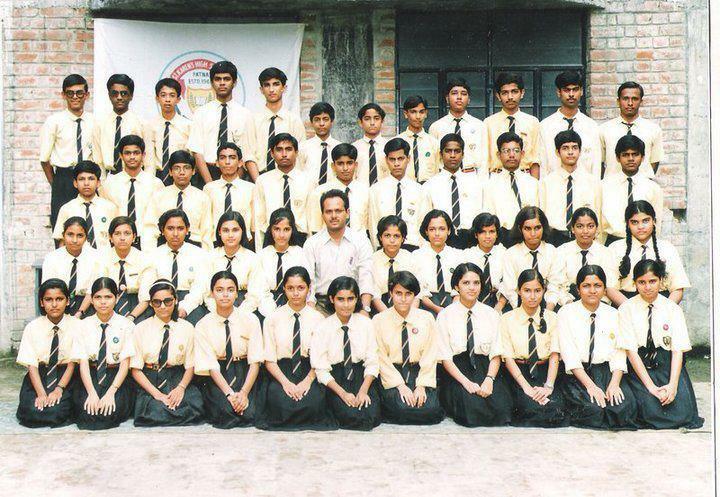 He appeared in All India Engineering Entrance Examination 2003 and ranked 7th. He took admission in Delhi College of Engineering, Delhi. While in Delhi, Sushant Singh Rajput joined choreographer Shiamak Davar's dancing academy and Barry John's theatre classes. After 3 years, he dropped out from his college to move to Mumbai and pursue his passion for performing arts. As a student of Shiamak Davar, Sushant Singh Rajput was chosen to be part of the troupe that went on to perform in the 2006 Commonwealth Games and the group of background dancers at the 51st Filmfare Awards. After moving to Mumbai, Rajput danced with Ashley Lobo's troupe, learned martial arts from Allan Amin and assisted Mohit Suri in Raaz 2. 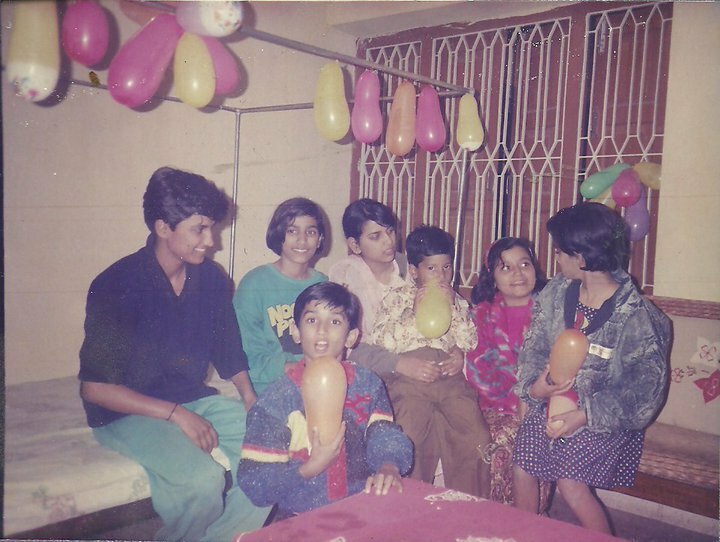 He continued his involvement in theatre during this period and was a member of Nadira Babbar's Ekjute theatre group. In 2008, Sushant Singh Rajput was spotted by Balaji Telefilms' casting team in one of his plays and asked to audition. He landed the role of Preet Juneja, the second lead in Star Plus' Kis Desh Mein Hai Meraa Dil. His popularity on the show led him to bag the role of Manav Deshmukh in Zee TV's Pavitra Rishta in June 2009. Sushant Singh Rajput received much adulation and appreciation for his portrayal of Manav. In May 2010, he joined Star Plus' dance reality show [[Zara Nachke Dikha]|Zara Nachke Dikha 2]. In December 2010, he participated in another dance-based reality show Jhalak Dikhhla Jaa 4 where he was paired with choreographer Shampa Sonthalia and his efforts in the display of many dance forms won him the award of Most Consistent Performer. Jhalak Dikhla Jaa brought Sushant Singh Rajput a considerable amount of accolades and appreciation and catapulted him into being one of the most popular faces on television. In October 2011, Sushant Singh Rajput decided to quit Pavitra Rishta to pursue a film-making course abroad. 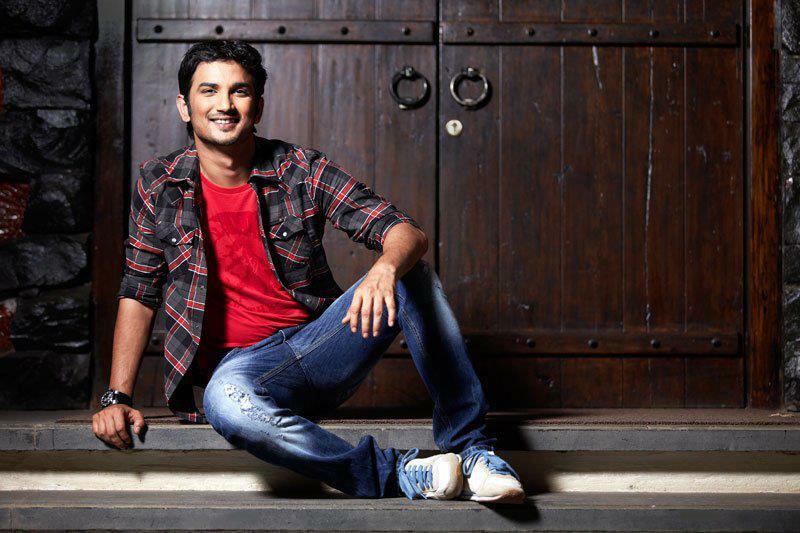 Sushant Singh Rajput auditioned for Abhishek Kapoor's Kai Po Che and bagged the role of one of the three leads. The movie released on February 22, 2013 and has been a critical and a commercial success. Sushant Singh Rajput garnered overwhelmingly positive reviews for his portrayal of Ishaan Bhatt in the movie. Sushant Singh Rajput will be next seen in a Yash Raj Films' project opposite Parineeti Chopra to be directed by Maneesh Sharma. He has also been confirmed for a role in Rajkumar Hirani's next venture titled Peekay which has Aamir Khan and Anushka Sharma in lead roles.